SEO is a fluid practice that never really sits still for any given moment of time. The string of Google algorithm updates is indicative of a systematic manipulation of ranking factors, a direct response to how we, as users, interact with our devices to locate information and content. With 2019 just around the corner, businesses that like to project forward already have one eye on the future to have them ready and prepared for those demands. Why not take some time to forecast with us where SEO will be in 2019. The current demands on SEO operators to shift away from exact keywords has already been on our doorstep for a couple of years. What we didn’t quite grasp is where this trend was going to head, but today it is clear for the 2019 environment and beyond that the search intent is going to be a decisive factor. The correct response for digital enterprises is the ability to craft content that answers a number of questions on a single topic and to be as broad within your own niche as possible. For a plumber, they should be able to include content that speaks to customer service options, available times, price lists, where they are available geographically and what tools they have for specific jobs. The task here is to branch out and utilize related search terms in a broader context. When we think about the driving forces behind SEO in 2019 and beyond, the engagement factor genuinely stands out from a number of other metrics. This qualitative measurement speaks to a brand’s capacity to entice clicks whilst holding and maintaining that attention for extensive periods. That data then informs Google that this website understands the current requirements and has the tools to make that happen. The one single outlet that will help to lower the bounce rate and keep that user time up is YouTube. The online video streaming portal currently enjoys a market share of 1 billion active users a month, a figure that illustrates its cut-through domestically and overseas. If you wish to be a viable digital entity in 2019, you must have content that is founded around YouTube videos. 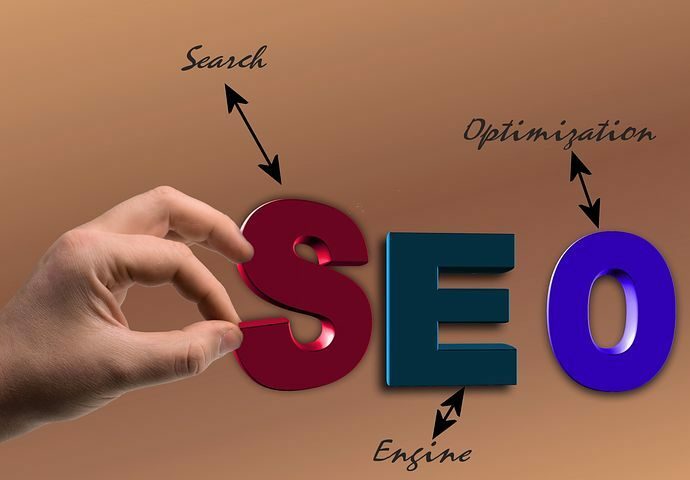 There is a series of categories that we are exploring with 2019 SEO here, but one that is overarching is the need to run a complete diagnostic on your technical essentials via the structuring. This can be viewed through a few different benchmarks, including the loading speed of the webpage, the HTML semantic markup and schema markup, the metadata, the navigation for the search engine and the capacity to be mobile compatible. If each of those practices are adhered to, then the programmer can focus their efforts on the user experience. We currently have a limited scope about the role of social media in the SEO setting, as we discuss ways in which you can boost content, become interactive with your consumer base, enhance the brand image and run unique campaigns that allow you to drive traffic to the website. What is set to take place in 2019 is a more holistic integration of outlets like Facebook, Twitter and Instagram to YouTube. These platforms are only increasing in user numbers and this will be reflected in the ongoing algorithm updates. Content that is promoted on these channels will be indexed like Twitter has already begun, making it imperative that your site joins the social media evolution. These are some of the fundamental shifts in SEO that have already started in earnest. These are not alterations that emerge from a single announcement. They speak to a climate of behavioural patterns that we are already engaging in and don’t even realise it.